No matter how well you keep and maintain your car, certain problems and issues will arise from time to time. Sometimes these problems can be small but other times they can leave you completely stranded and clueless. The biggest problem is probably when your car just won’t start! Yes, imagine getting into the car early in the morning to get to work only to realize that it is just not starting. Even worse, imagine stopping for a cup of coffee in the middle of the city or in the outskirts and come back to a car that refuses to start! Now that could leave you completely clueless and stranded. While sometimes it could be a huge problem but in many cases all your car needs, is a jump start. The battery of the car may be old or may have incurred some problem and a battery jump start will get it back to running. A Jump start service is the perfect solution in such situations. 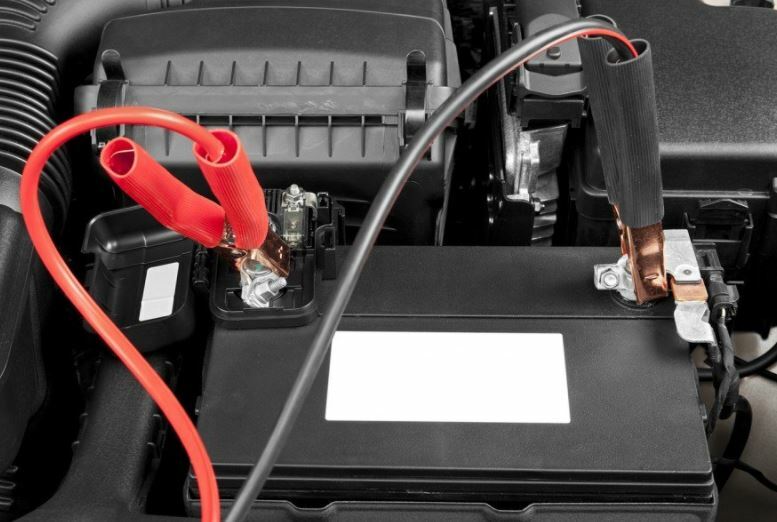 Also known as a ‘boost start’, what happens here is that a temporary connection is made with a healthy battery to boost a dead or discharged battery? Any external power source can be used to boost or jump start the battery. The external power source or battery recharges the battery of your vehicle, giving it the power to go on and keep running. If you have not used the car for a long time, or if the battery is old, discharging of or even a dead battery is very common. You don’t necessarily need your vehicle to be towed to a mechanic or garage or even have your battery replaced; a jump start is all you need in such times. So if you are sure that you have enough fuel and that the engine is sound but the car is just not turning on, a jump start to the battery is what your vehicle needs. This is probably one of the most common problems faced by people on the move and the most widely requested for service at Top Notch Towing. Top Notch Towing is a reputed Utah towing service that offers many services across Salt Lake City. We have a team of experts and professionals, the right set of tools and all the necessary equipment to help people who may be stuck or stranded on the road because of their car and its many possible problems. There could be so many things that could go wrong with a vehicle on the move and we have special services to bail you out of all the problems. From towing to fuel delivery, road assistance to our jump start service and more- Top Notch Towing has everything under control! So if you are driving in or around Salt Lake City, Utah and your car battery has given up on you, we will make sure that you get back on the road as quickly as possible. Our professionals will reach you as soon as possible with all the necessary equipment and give your car battery a jump start and get it running again. No problem is too big for our expert and equipped fleet!